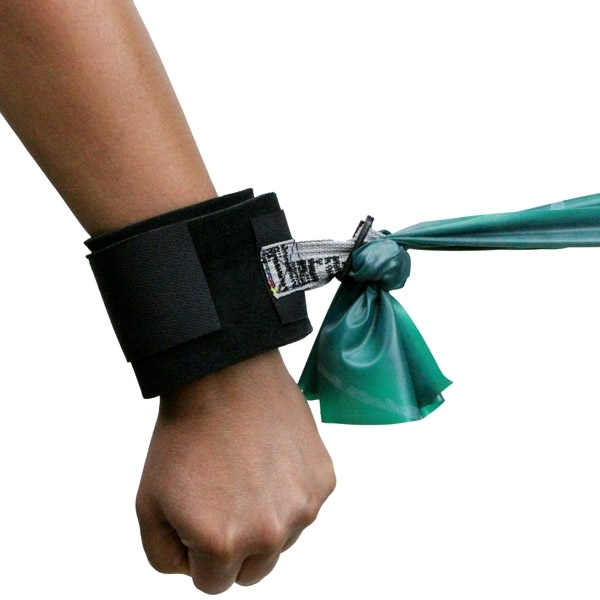 Attaches around ankles or wrists for effective resistance training without requiring grip strength. Non-returnable. Perfect for rehabilitation or athletic training. Sold in pairs. 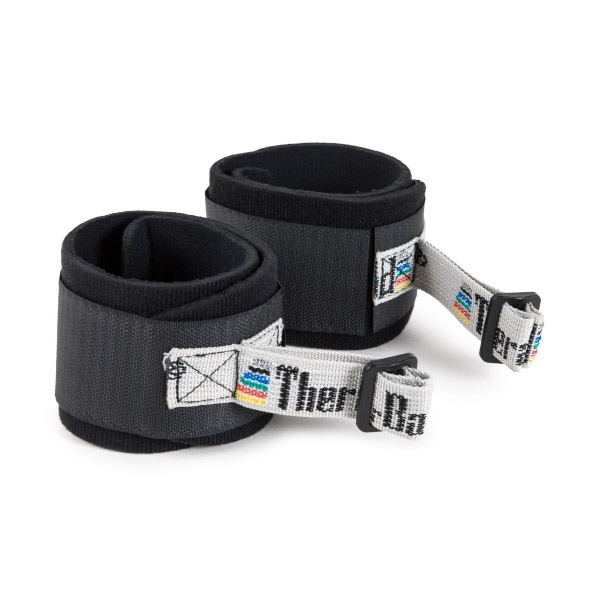 Thera-Band® Resistance Bands and Thera-Band® Resistance Tubing sold separately.